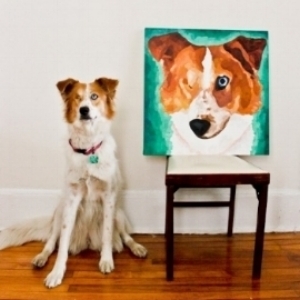 Teaching artist Katie Romans will lead you in a workshop as you learn to create a colorful painted portrait of your furry loved one. Step-by-step instructions for beginners will be available and experienced painters are encouraged to explore their personal style and practice different techniques. All supplies are included. Please bring a clear photo of your pet!